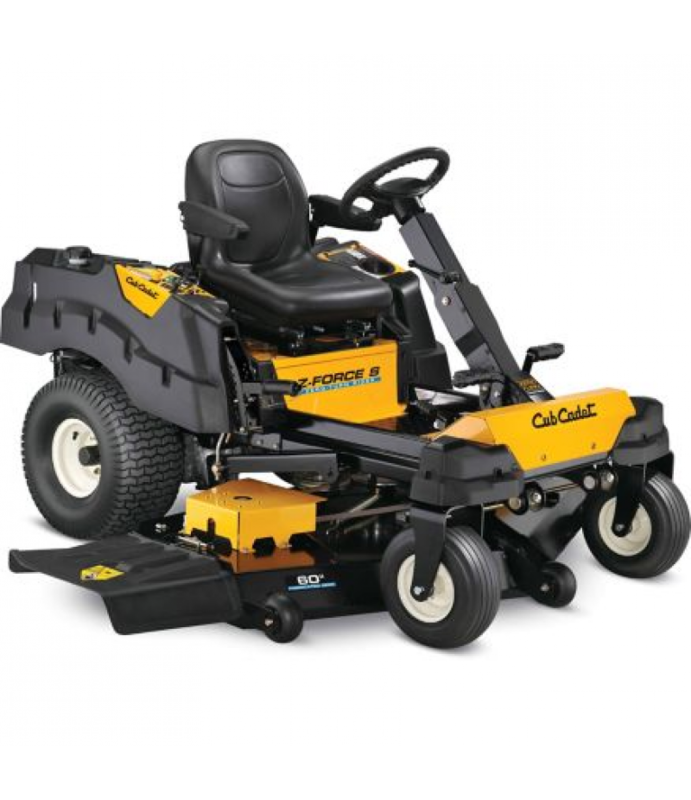 Tame your lawn with the Cub Cadet Z-Force 60 in. S 25HP Fabricated Deck KOHLER Pro V-Twin Dual-Hydro Zero-Turn Mower with Steering Wheel Control. 8 cutting positions let you select cutting heights ranging from 1 in. to 4 in.